KZ3 Senior Producer, Steven ter Heide, recently told Eurgamer TV “Killzone’s not going to go away anytime soon”. 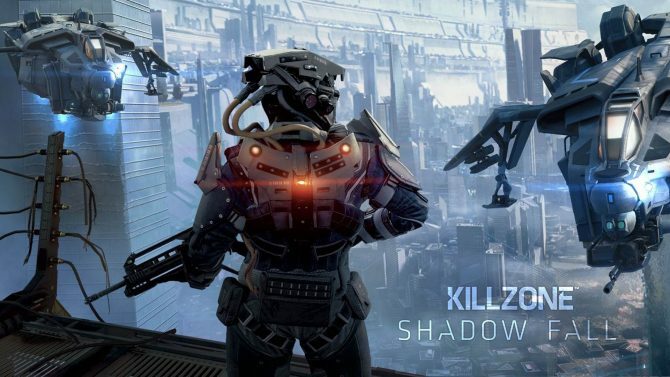 Of course, many may know this already as Sony Cambridge is working on a Killzone title for the NGP. With that aside, who would want the Killzone franchise to end? (Shut up 360 fanboys). It is an original shooter that has made a name for itself on the PlayStation brand. “We’ve had our Pearl Harbor moment, our D-Day moment, but there are so many different types of war, different kinds of conflicts that have originated from different reasoning, from a different rational,” Ter Heide exclaimed. 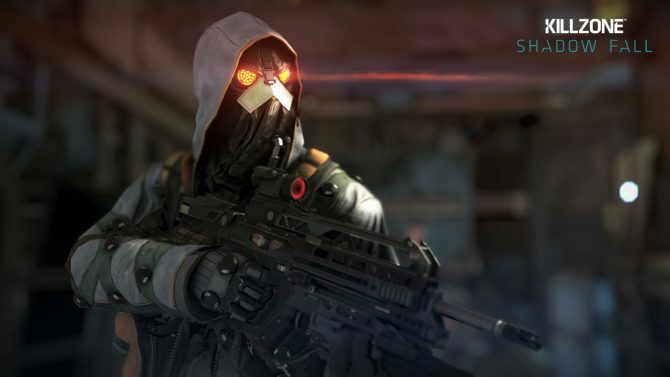 So in essence, we’ll be seeing more war metaphors in Killzone’s future. May I suggest a civil war theme? Perhaps some humans have gotten fed up with the war against the Helghast and want it to end. While some other humans feel it is essential to keep fighting. Thus leading to a war on Earth at the same time they’re fighting the Helghast. The only concern in prolonging a series is its inevitability to repeat itself and get stale. So let’s hope Guerilla Games still has that KZ magic down the line. 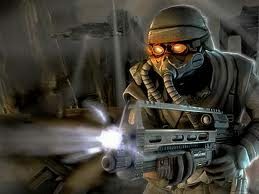 Lastly, I’d hate to see the Killzone series pump out a game every year like the CoD franchise. The quality of the game may very well suffer if that is the case. 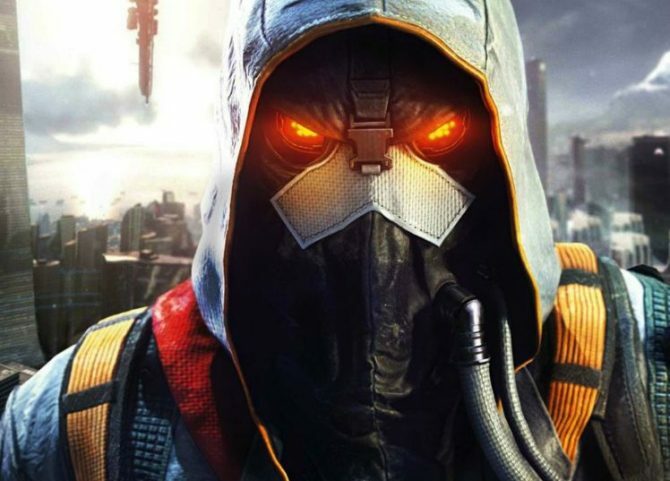 Check back at Dualshockers soon for our own Killzone 3 review. Steven ter Heide departs Guerrilla Games for "something new."